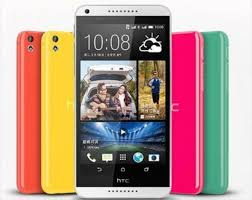 This Is another Hit from HTC Company Considering the Android Version + RAM size, i think it a good device, but i wonder when HTC will stop hurting there customers with The Battery Capacity, Imaging producing a phone with 2800MaH, When other companies are busy producing monter 5000MaH battery, Even at this time in Nigeria. Just Read Down the Specs Below and tell me what you feel about this Devices. who among you is ready to buy a 2800MaH Battery Capacity phone at the rate of $310. i won't even dare it..